Pacific Lawn Sprinkler offers a wide variety of services for new installations and for homeowners with existing lawn sprinkler systems or a drip system. 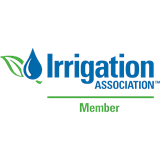 Annual maintenance is required to adjust the irrigation system for plant growth and seasonal temperature changes, to protect from freeze damage, to maintain water efficiency and to extend the overall life of irrigation systems. The services Pacific Lawn Sprinklers provides help you maintain a healthy, lush landscape surrounding your home, increasing the value of your property and eliminating considerable time and effort on your part. Having an irrigation system is one of the best investments you can make! 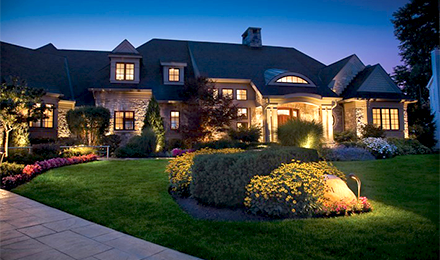 Pacific Lights has been beautifying homes and businesses in New York, New Jersey and Connecticut since 1999 with outstanding outdoor lighting displays. 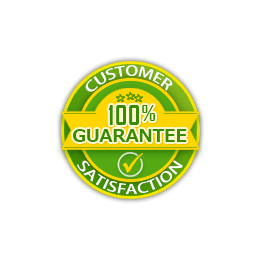 With over a decade of experience and 100% customer satisfaction, we are available to serve your low voltage lighting needs. From small homes to sprawling residential properties to corporate offices, Pacific Lights offers a hassle-free solution to your outdoor lighting needs. 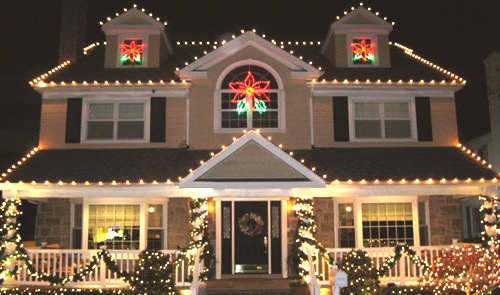 Why have Pacific decorate your home with outdoor Christmas lights for the holidays? Pacific’s experienced decorating teams take the worries and headaches out of decorating. NO more tangled mini Christmas lights, shorting lines and bulbs, climbing ladders, hanging from trees and walking along roof tops. Pacific Lights personnel use the highest safety techniques and equipment in the industry, such as bucket trucks (aerial lifts), safety harnesses, extendable decorating poles and OSHA approved ladders to properly install your Christmas lights. With over years of commercial irrigation experience, Pacific Lawn Sprinklers has designed and completed a wide range of commercial sprinkler and low-voltage landscape lighting projects. Through the years Pacific Lawn Sprinklers has become the leader in the commercial irrigation market with projects including municipalities, sports fields, construction projects, new buildings, water treatment facilities, golf courses, Green-Certified Projects and reclaimed water projects. 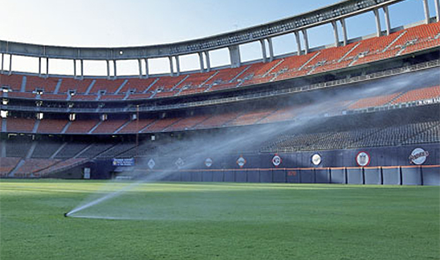 Some of our most well known sprinkler projects include The Great Lawn at Central Park-NYC, Gracie Mansion-NYC, NYC City Hall-NYC, Battery Park Water Front and Promenade-NYC, The West Side Highway Redevelopment Project-NYC, Yankee Stadium Parking Facility-Bronx, St. Raymond’s Cemetery-Bronx. It's a fact! Every home has problem areas where excess water can destroy the beauty of landscaping, create safety hazards and damage the structure, inside and out! It's a fact! 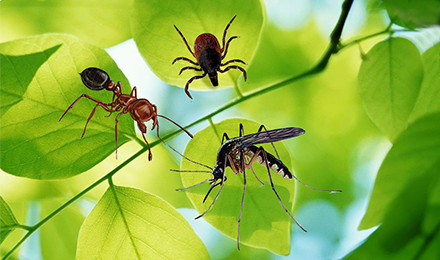 Every home has problem areas where excess water can destroy the beauty of landscaping, create safety hazards and damage the structure, inside and out! Sprinkler service for the 21st century! These guys are great! Their website is professionally done and allows you to schedule appointments and communicate effectively. The customer service is also very responsive. I will update my review once they perform the actual work, but so far the experience was excellent and the price they quoted is good. Excellent service, great rate for first time customers, on time, courteous serviceman, clean well-kept equipment, found out through a little conversation that this company purchased my old commercial contractor which made me feel confident. 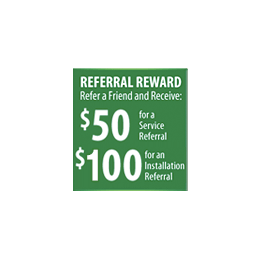 If you wan't to hire a company to work on your irrigation system why not choose someone that irrigation is their business vs a landscape company?Offers a nice discount for referrals on top of the best price in town. Project started and finished on time. Installers were very professional with no noticeable damage to lawn. This crew of three was well organized and supervised and watching them work gave me great confidence that the job would be done right. Please consider getting the amazing wireless controllers. Very satisfied with this job and Pacific. I honestly don?t think you will find a better company to install sprinklers. Price was competitive. I'll try to keep this short... This was one of the BEST experiences with a company I've ever had. Carlos did my quote, answered all my questions. I was scheduled very quickly, and job was completed in the exact time frame I was told. Workers were professional, courteous, neat and left the place like they hadn't touched a thing. I highly reccomend this company to anyone looking to have sprinkler work done. I'd be glad to answer any further questions, just ask. 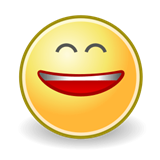 Very responsive and flexible to my requests for an appointment day & timeframe. Angel, the tech, is a true pro -- polite, informative and gets the job done right. I've used them twice since, and Angel has been great! Best service call from any type of company I've ever had as a homeowner. 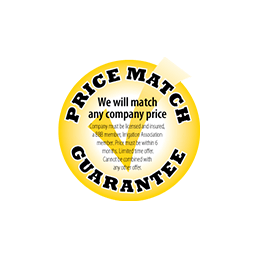 Prompt, courteous, professional, knowledgeable and fair priced. No attempt to 'upsell' or finding something to fix that doesn't need to be fixed. Will use again and again for regular sprinkler maintenance. Got a residential sprinkler system installed from them, my concern was how they were going to tap into my plumbing to get the water outside since my hose line was very old. They quickly took care of all of plumbing, I now have a nice new hose line to the side of my house that they split into the sprinkler system. Which they didn't over charge me for like I know my plumber would have. Overall the pricing was fair, and I even upgraded to the Wi-Fi enabled weather adjustment unit, which I highly recommend. A+ on installation and overall system. Will definitely be using them for maintenance as well. 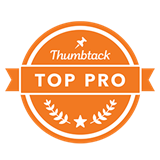 This was a no hassle fantastic experience from the back office to the technicians who were helpful, friendly and knowledgeable. AND, they came the very next day, when they said they would. I have not had such a good experience with any other vendors in the East Hampton area. Others don't answer your call or they don't show up at the time of the appointment. These fellows were GREAT!!! Highly recommend! The service was outstanding.They worked around our schedule and tried to accommodate us however they could.They were in contact with us and timely in responsiveness,and were there when they said they would be.A special thanks to Jonathan,who performed the job.He was awesome.He took ownership in the project and made sure the job was done right.He was very professional and kind.We look forward to continuing our relationship with Pacific for all of our irrigation issues.Strongly recommend!! Pacific Lawn Sprinklers provided excellent service for my irrigation system. Nick came out to rebuild a complexly located pipe in my system and to replace all six of my valves. Once all of the repairs were made, he performed a system start up for the season. 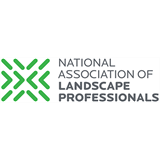 Nick was professional, knowledgeable and prompt. I will use Pacific Lawn Sprinklers for all of my irrigation needs and I highly recommend them to anyone who needs service on their irrigation system. Hugo was very accommodating and was able to find me a date/time during the busy season when a cancellation opened up. He was very thorough and performed clean work. Now I'll have to see how the system holds up over the next few years. Hector did an outstanding job. He found a major problem and fixed it right away. His price was very reasonable. My service today was excellent. Two persons installed new clock and rain sensor and also replaced sprinklers and mist heads. The system was tested and worked perfectly. Explanation with respect to operating the new system was very helpful. Would highly recommend Pacific Lawn Sprinklers to other homeowners. We had a problem with startup and I called our sprinkler man who wasn’t able to come out for three weeks. Google sprinkler help and Pacific Service came up plus 3 or 4 others. I called all, and Pacific was the first to call me back and was at my home in 3 days. Their repair man Angel Bernabe showed up. He was very knowledgeable, polite, very thorough and very professional. I highly recommend Pacific Lawn Sprinklers and if you can get Angel, you got a bonus. Perfect. Called day prior and was serviced the next day. Jonathan was able to identify the issue and repaired the line perfectly. Would hire again! Thanks! Great sprinkler service by Jonathan today. He was very thorough and professional and looked for ways to make our system more efficient. He also looked for ways to save us money. We'd definitely use them again. I have used Steve Pellicane for 12 years and he is the only person I would use to service my home. He really knows his stuff and listens to me and my wife when we have questions. He is one of the nicest, most knowledgeable and professional technicians that I know. Basically, he treats your home like his own. And a higher compliment I could not ever give a technician who comes to my house. If you have not yet chosen a sprinkler company, pick pacific and ask for Steve. The company is lucky to have such a solid, nice and knowledgeable guy representing them. Excellent service! We highly recommend Pacific Sprinklers! Juan Lopez is very knowledgeable and patient with our issues. He explained my questions in details and is very prompt. We will use them again! Did you know a WIFI controller can save you money? Get a New WIFI Timer Today! 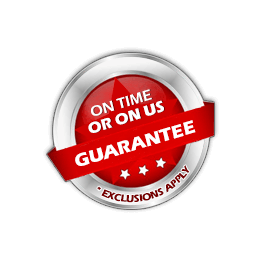 For over years Pacific Lawn Sprinklers has been providing homeowners in the Tri Sate area with reliable “ON TIME OR ON US GUARANTEE” service and our exclusive “100% CUSTOMER SATISFACTION GUARANTEED”. Whether you are in the market for a brand new lawn sprinkler system or just looking to have an existing irrigation system serviced - Pacific Lawn Sprinklers is at your service! Pacific will provide a new design and proposal for any size or shaped residential home. No job is too big or too small. 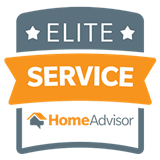 All customer service requests are handled promptly online 24/7 or by our friendly customer service representatives that are eager to discuss your concerns or to schedule a visit to your home at your convenience. LONG ISLAND: including all of Nassau County LI and Suffolk County LI. NEW YORK CITY: The five boroughs of NYC including Queens, Brooklyn, Bronx, NYC and Staten Island. WESTCHESTER COUNTY: including the towns of Bedford, Eastchester, Greenburg, Harrison, Mount Pleasant, New Castle, North Castle and Scarsdale. 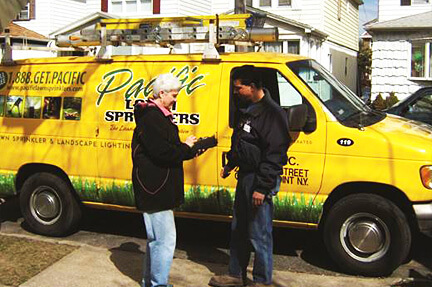 CONNECTICUT: With our two service locations in Stamford Ct. and Trumbull Ct., Pacific Lawn Sprinklers has been providing service throughout Fairfield County exclusively for the towns of Greenwich, Stamford, Darien, Norwalk, Westport and Fairfield. NEW JERSEY:If you live in New Jersey, Pacific has two centrally located service locations in Cedar Knolls, NJ and Lincoln Park NJ. Currently Pacific is servicing the counties of Morris, Bergen, Essex, Passaic, Middlesex, Somerset, Union, Ocean, and Monmouth. OHIO: We are proud to be servicing the Columbus area, specifically Franklin County and Delaware County. We have two service locations in Hilliard and Powell. SOUTH CAROLINA: We are now servicing the counties of Kershaw, Lexington, and Richland. With a service location in the heart of Columbia, we are excited to bring our quality customer service to these new service areas! FLORIDA: Pacific Lawn Sprinklers is officially servicing the sunshine state! Pacific is now servicing Palm Beach County, Broward County, Martin County, and Port Saint Lucie County. 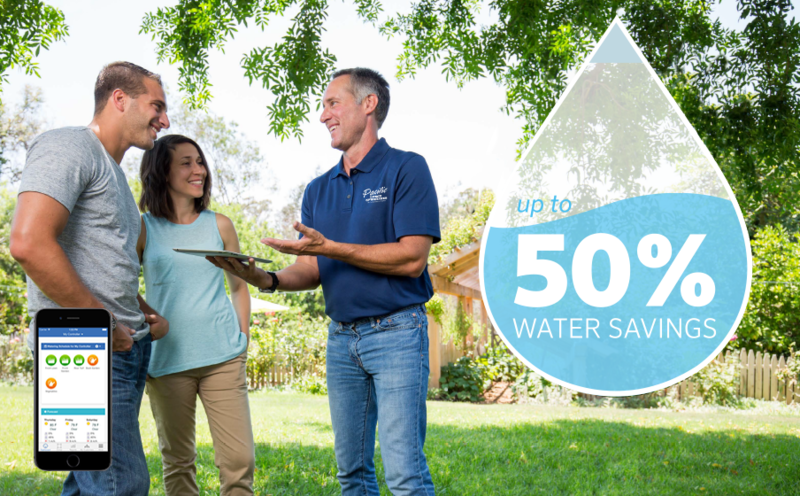 Pacific Lawn Sprinklers welcomes the opportunity to service your home and we invite you to contact us today to see why we are committed to being the “Best Irrigation Service Company” in the industry. New installations, sprinkler repairs, maintenance to older lawn sprinkler systems or maybe just a simple irrigation inspection - Pacific is looking to earn your business. 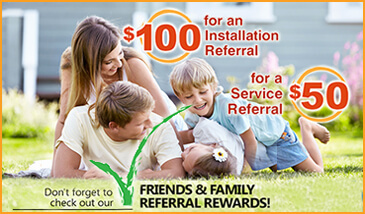 We understand that the best compliment we can receive is the referral of your family and friends. 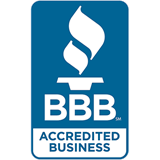 Call today and please - let us know how we are doing! Thank you from the entire Pacific Family! ► It’s easy to turn on the sprinkler system at your home and you can easily turn them on yourself, right? Wrong! A common misconception among homeowners is that a spring start up for a sprinkler system is “just turning on the valve”. On the contrary, Pacific Lawn Sprinklers has detailed, proven, and systematic irrigation procedures that must be followed to ensure your sprinkler system is operating at its best. 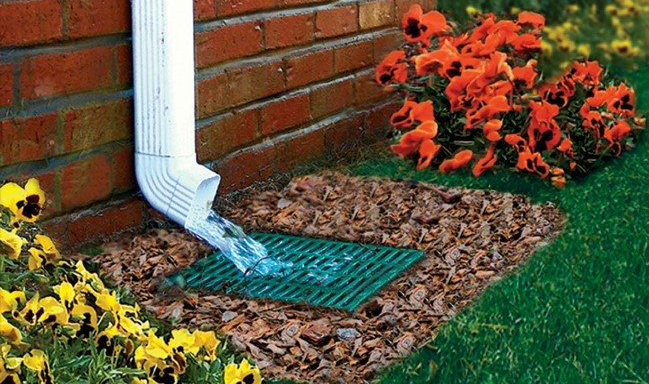 ► For close to four decades, Pacific has been offering lawn sprinkler irrigation installation and service, low voltage landscape lighting installation and service, holiday decorating, and drainage solutions. Pair these range of services with unmatched, QUALITY customer service and there you have it! The Pacific Team is available 24 hours a day/ 7 days a week and our knowledgeable team of professionals are ready to deliver 100% customer satisfaction. Read the full article on why Pacific remains the leading name in the irrigation industry. 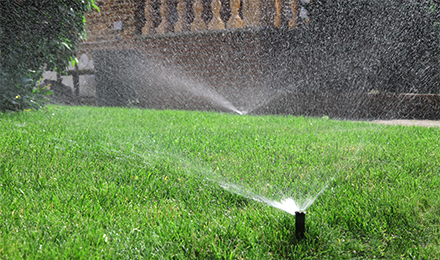 ► As spring begins, it is once again time to turn on your lawn sprinkler system! Of course the BEST time for a spring start up is weather related and varies year to year, but anytime from the end of March right through May can be the best time to have your lawn and garden irrigation system activated. Spring Startups are also known as “Summerizing”, “Water Sprinkler Turn-On”, “In ground Sprinkler Start Up” and “Sprinkler System Set Up”. ► Spring is the time of the year when your landscape is starting to emerge from the long cold winter season. The buds on the trees are finally starting to develop. The roots on your plants and grass are beginning to grow again and plant life is regaining it’s beautiful vibrant colors. At this time of the year your automatic lawn sprinkler system needs to be properly “started up” and reviewed. All repairs and alterations should be performed (by only a qualified irrigation technician) at this time to ensure your system is operating at its peak performance. The water duration and frequency of the watering cycles (aka settings) should be programmed into the lawn sprinkler controller to deliver just the right amount of moisture during each irrigation cycle. Over watering at this time is a common problem and can severely hurt or diminish the growth of your seasonal plantings and existing evergreens. Have a Party in Your Yard! Your whole family will enjoy it..
Save water and promote a healthier landscape.